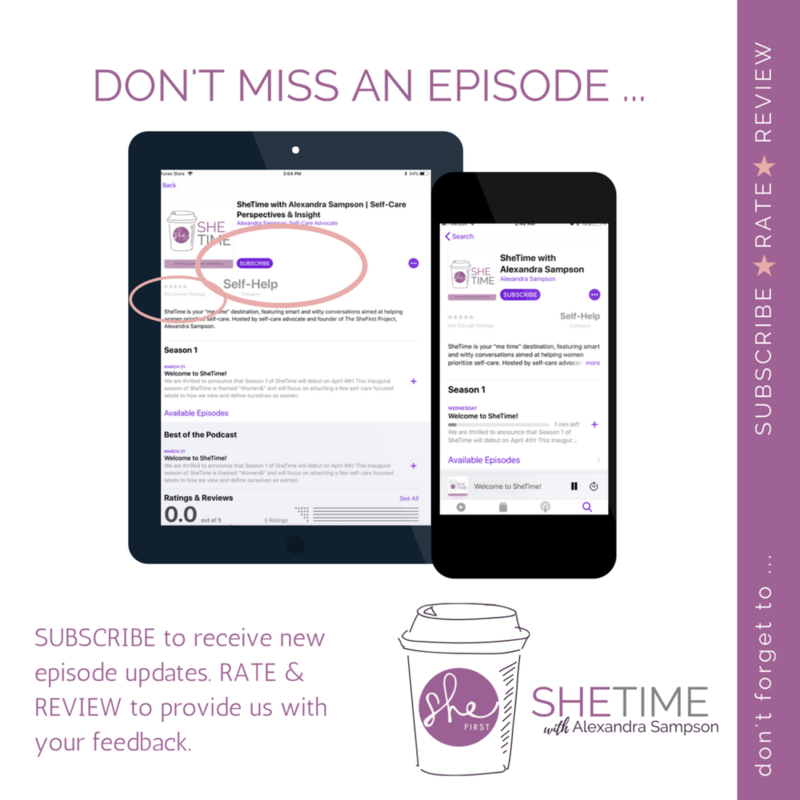 Yes, the "Superwoman Syndrome" is real and in this episode of SheTime, Host Alexandra Sampson chats with Dr. Erica James, Assistant Professor of Psychology at Francis Marion University, about it. In 2015, Dr. James conducted a study to investigate whether the Superwoman Schema has a potential impact on the psychological health status of African American women. Dr. James also recently served as a guest facilitator for the SheFirst Project’s spring 2018 articles club discussion of Overcoming the Superwoman Syndrome. To review the articles covered during The SheFirst Project's Articles Club discussion of the topic Take Off The Cape: Overcoming The Superwoman Syndrome, click here.